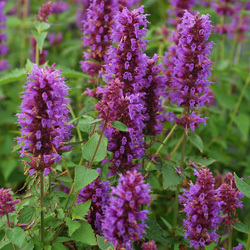 We believe this to be the best Blue Agastache. 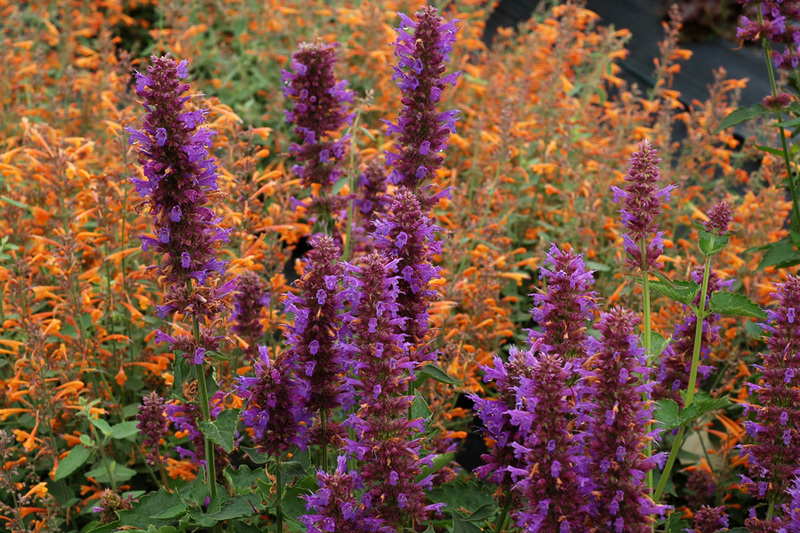 A great perennial color spot for summer bloom and it is drought tolerant once established. 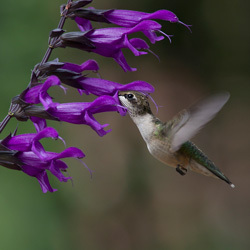 Hummingbirds as well as butterflies are attracted to this plant. 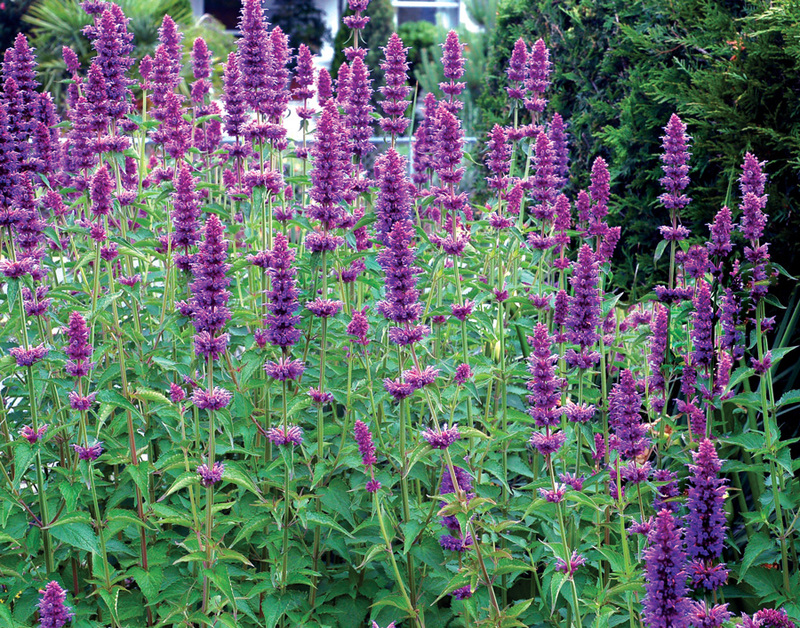 It won the "Too Good to Wait Performer" award at the 2013 Colorado State Perennial Trials. Plant is doing well but not yet the showy plant described. Providing great late summer color and survived a week of 100+ temps without any attention. gorgeous large plants packed extremely well for cross country shipping they are very healthy and perky, ready to plant buds appeared the following week. now they are already blooming. they are so full they look as if they've been in the garden since spring! The salvias arrived in great condition. Than you!